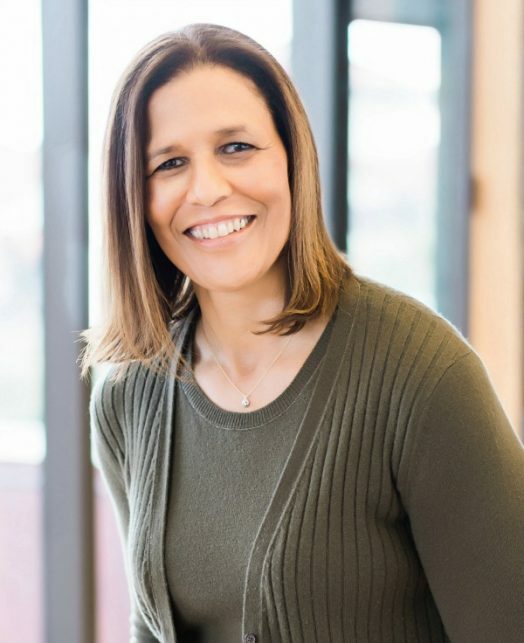 Lisa Clark is the Director of Human Resources at the David and Lucile Packard Foundation. In this role, she serves as a member of the Foundation’s executive leadership team focusing on talent management, leadership development, organizational design, compensation and benefits, and employee engagement. Lisa comes to the Foundation after 25+ years at Hewlett-Packard and Agilent Technologies. She began her career in finance and progressed to roles leading high-visibility, cross-functional projects that required program management expertise. Her most recent role was as a Business Human Resources Director for Agilent’s Order Fulfillment and Supply Chain organization, where she provided consultative decision support and coaching to build a high-performance workforce. Lisa has a long-standing commitment to community service. She has worked with several non-profit agencies focused on children’s issues and served on the Board of InnVision Homeless Shelter. She is a former Court Appointed Special Advocate, volunteering in Arizona and San Mateo, and is currently Vice Chair of the Board of Directors for Child Advocates of Silicon Valley. Lisa holds a B.S. in Accounting from California State University, Hayward.